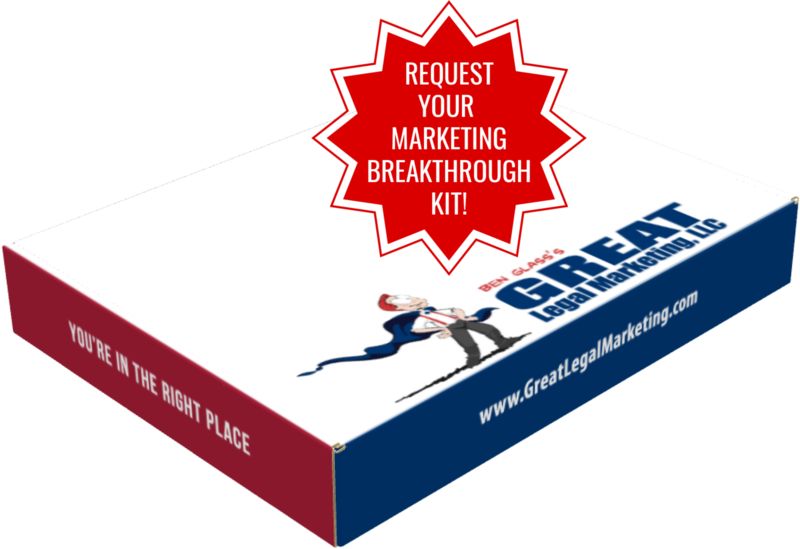 What’s the Most Valuable Lawyer Marketing Tool That Won’t Cost You a Dime? Do you know the answer to this question? Drum roll please...the answer is...testimonials! Client testimonials are one of the most valuable lawyer marketing tools you can use. What is so great about raving reviews from your clients is that you are not the one talking about how great you are. Someone else is doing it for you. You might feel awkward asking your clients to give you testimonials after working with your law firm. It’s not always easy requesting such a favor. However, you need to get over your hesitation. If you want testimonials from your clients, ask for them. If you don’t, your clients will never know what you want. There is a certain approach you should take to obtain great testimonials. Below is a step-by-step guide to help you with the process. Create a plan and be intentional about it. Decide how many testimonials you need and determine which clients you are going to ask. Make your request. You will not be imposing on your clients by asking them to write testimonials. Most people will be more than happy to provide their help. In fact, they might even be flattered you asked! Provide guidelines for the testimonials. Are you looking for one sentence or a few? Give some examples of the type of content that could be included, such as the results that were obtained, the experience working with your firm, the way they were treated by you and your staff, etc. Once you have some amazing testimonials from your clients, its time to use them. If you have a website (which every lawyer should), add your testimonials. Use your testimonials in legal marketing materials and newsletters. Anywhere that you can use them, do it. There are very few things as powerful as client testimonials. If you are looking for more marketing tips, sign up for our national 2-day legal marketing conference scheduled for April 2011. There will be a team of experts there who will be discussing marketing topics that are relevant to your practice.